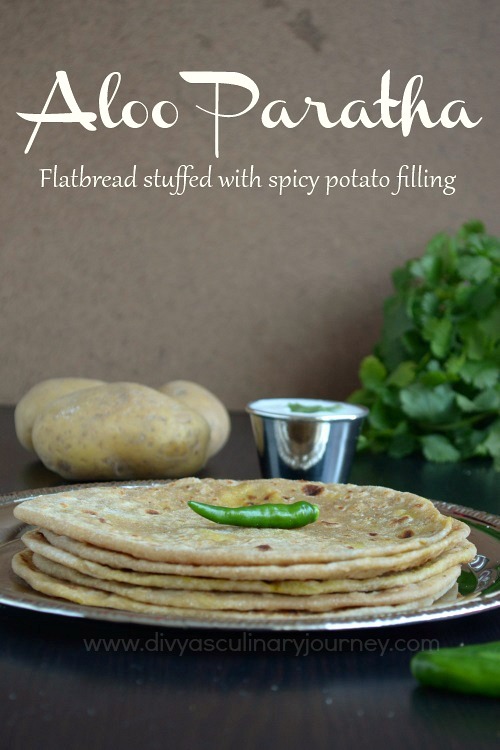 Aloo Paratha is a famous Indian flat bread (paratha) stuffed with spicy potato filling. Aloo Paratha has become my daughter's favorite when she had it in a recent party. So I started making aloo parathas specially for her. When I make it, she eats it without any complaints. Not only her, even my little one loves these parathas. These parathas can be served with raitha and pickle, even tomato chutney makes a good combination. Let us see how to make these delicious Aloo Paratha now. 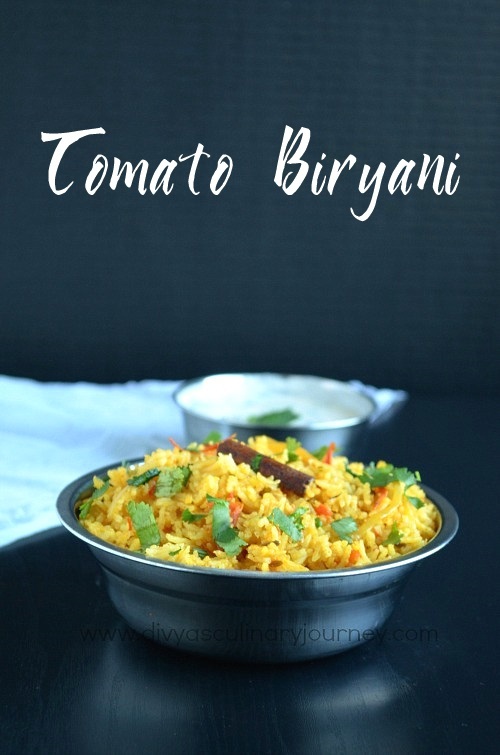 Tomato Biryani is a flavorful rice made with tomatoes and spices.It is nothing but tomato rice made in biryani style.This tomato biryani is a easy to make one pot meal that can be prepared quickly making it perfect for packing lunch on busy mornings. It can be served with raitha. Broccoli Fried Rice is a simple fried rice made using broccoli in Indo- Chinese style. Every one in our home loves Broccoli a lot, so I always look for different ways to incorporate it in our cooking. One lazy afternoon, I tried this Broccoli Fried rice for lunch. It took just minutes to prepare this delicious rice and so easy to prepare too. 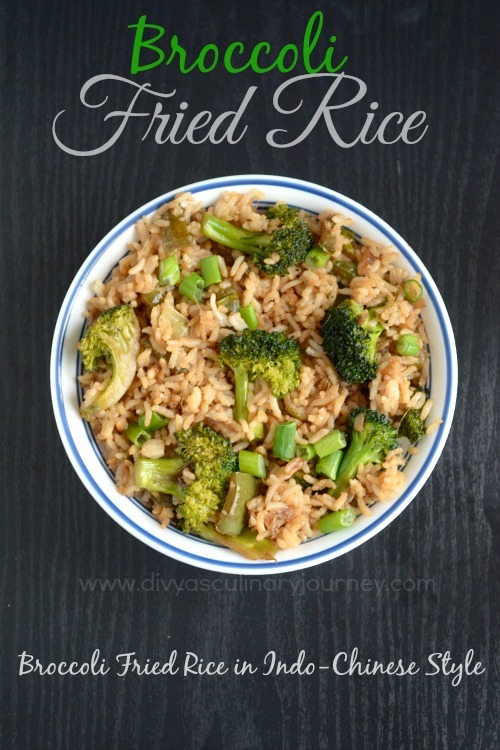 I wanted to blog about this easy broccoli fried rice and here I am posting the recipe. 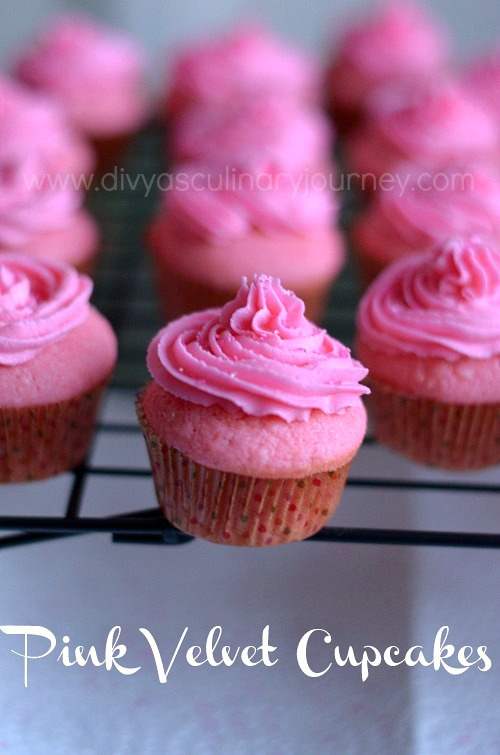 Pink Velvet cupcakes are pink colored cupcakes with velvety soft texture. Pink color makes it perfect for a girl's birthday party and also for Valentine's day. This recipe can be used to make regular cakes instead of cupcakes too.Using this recipe, I made doll cake for my daughter's birthday. But couldn't post the recipe that time. Now I made these pink velvet cupcakes for Valentine's day potluck, I didn't want to miss the chance to post this recipe again. So as soon as I finished baking, though the lighting was poor, I clicked some pictures. Here I am posting the recipe of Pink Velvet cupcakes with butter cream frosting. Dear Readers, fellow bloggers and Friends, Happy Valentine's day!! 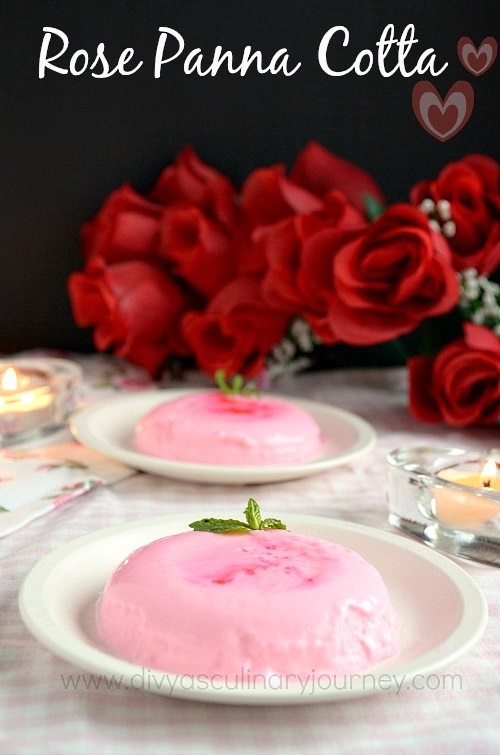 Rose Panna Cotta is an elegant panna cotta made in rose flavor. Panna cotta is a light and elegant dessert, perfect for any special dinner. It can be prepared in different flavors. 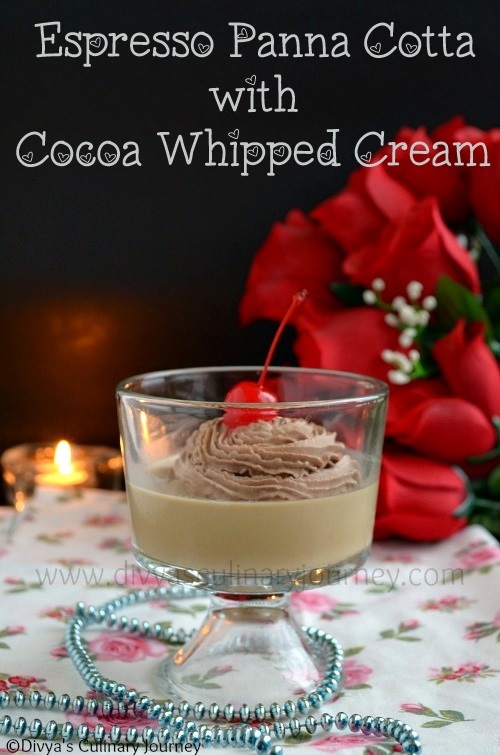 I have already posted espresso Panna Cotta, now I have made rose flavored panna cotta. Rose flavor, pretty pink color - that makes it perfect for a Valentine's day dessert. This dessert is so easy to make and it requires 3-4 hours to set. Here I am posting the recipe of easy to make, rose flavored panna cotta made using gelatin and rose extract. 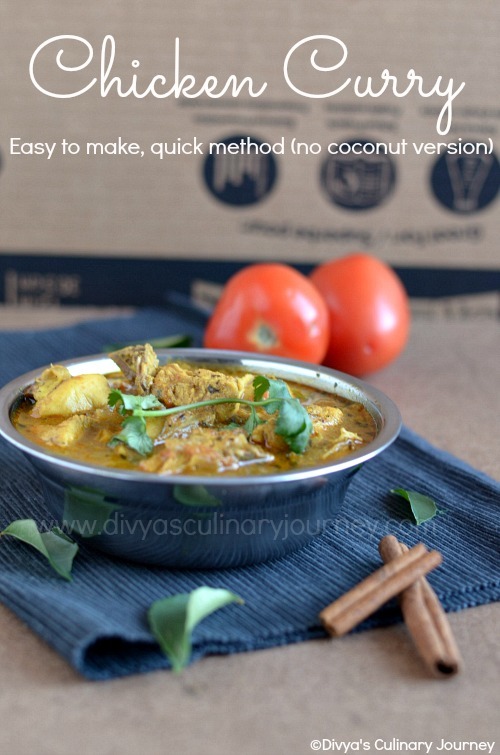 Kongu Nadu Kozhi Varuval is a spicy chicken fry made with freshly ground spices & ground coconut. Chicken doesn't require marination for this type of fry. 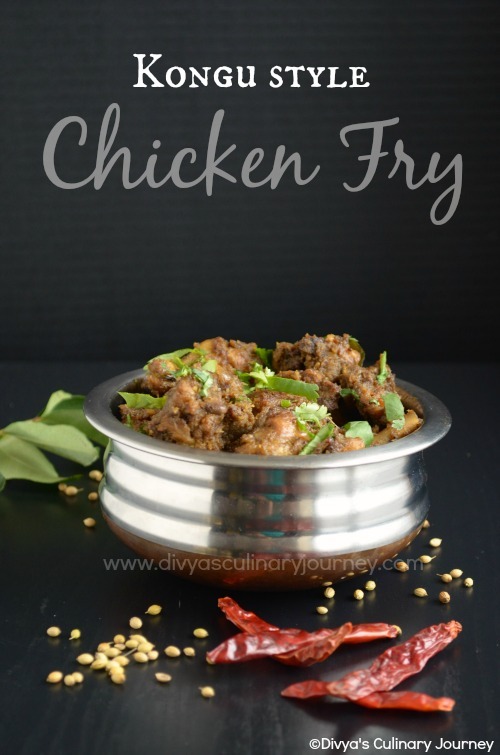 This chicken fry is on the dry side and I like to serve with rasam rice. Even when mixed with rice and eaten, the spices just tickles the taste buds making a delightful meal. 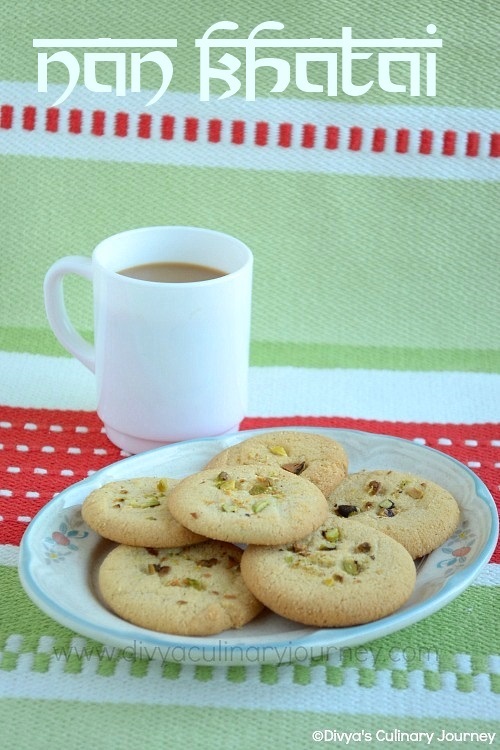 NanKhatai is cardamom flavored Indian Shortbread Cookies. Nankhatai cookies are light and crunchy. They are easy to make and can be baked in few minutes. These cookies are great to be served with evening tea and also great as edible gifts. I was introduced to these cookies, when a friend came over for dinner to our house brought these cookies. Since then I have been baking these cookies every now and then but it has never made it to the blog. Here I am posting it today- Nan Khatai Cookie recipe with chickpea flour, sooji and cardamom. Keerai masiyal / spinach masiyal is cooked, mashed and seasoned spinach. It is easy and simple to make. I usually make this masiyal without dal - just cook the spinach, mash and season it. Traditionally the spinach is mashed with 'mathu' (a wooden masher) but I like to puree it in blender. 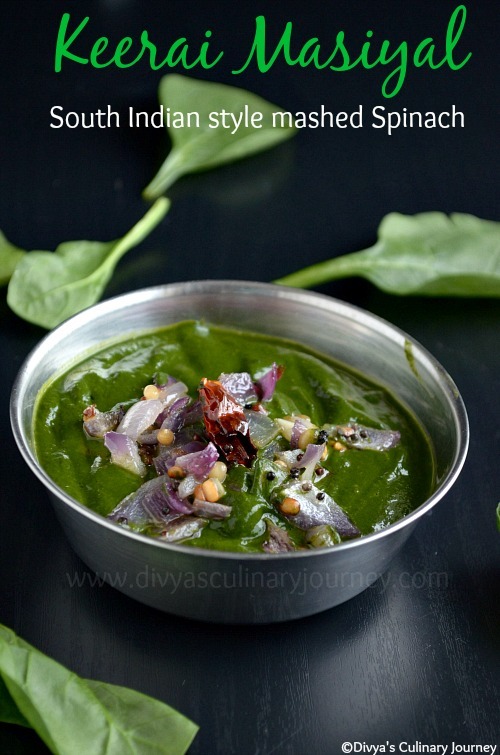 Any type of spinach like arai keerai, mullai keerai, pasalai keerai can be used to make this masiyal. It is a healthy and comforting dish and can be had with rice. I used the leftovers as spread for sandwich too. 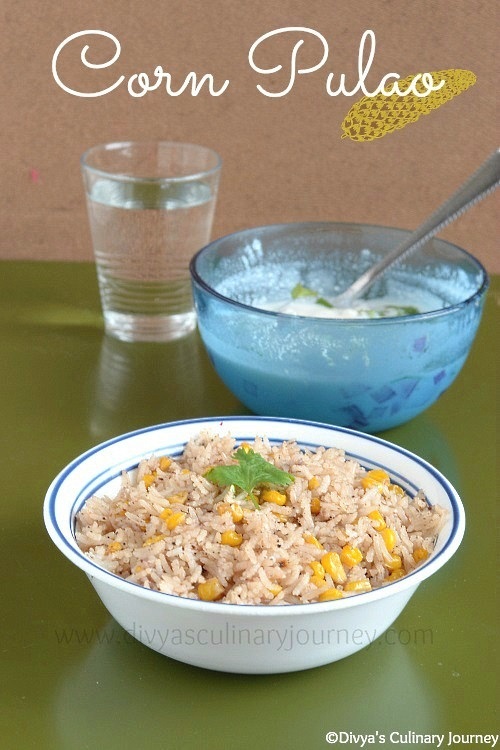 Corn Pulao is a flavorful rice made with freshly ground spices and sweet corn. It is a one pot meal which is very easy to put together. Since it is so quick to prepare, it is perfect for busy mornings, to pack for lunch. Not only for a simple lunch, this flavorful rice is great to be served as a part of fancy meal too. 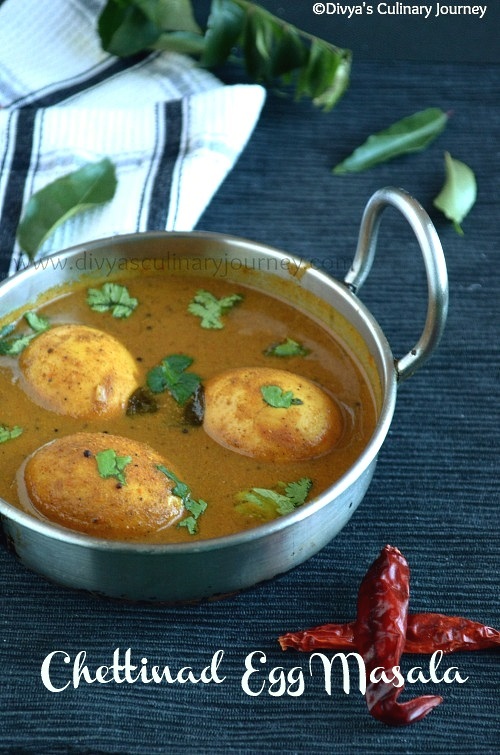 Chettinad Muttai masala is a spicy and flavorful egg curry made in Chettinad style. This egg masala is made with freshly ground spices, making it more flavorful and delicious. This gravy can be served with rice and also for roti/ chappathi. I made this recipe from Nalini's space. She is celebrating her birthday today and so we friends decided to give her virtual treat. Nalini's space has a wonderful collection of recipes with beautiful pictures in different cuisine but she gives importance to South Indian cuisine. Also she runs a event Tamizhar samayal Tuesday giving importance to Tamil cuisine. So we picked Tamil cuisine as the theme for her virtual birthday party and I made this gravy. Happy Birthday Nalini! !